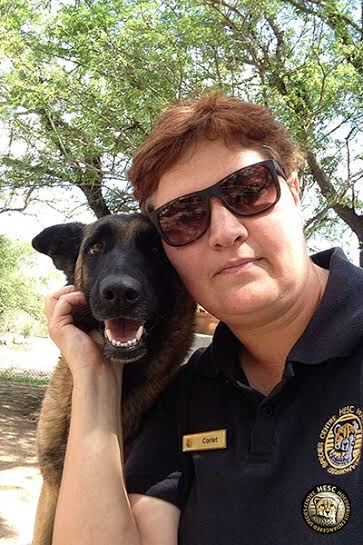 We need to raise $1,152 to support Chloe’s canine ranger class at Hoedspruit Endangered Species Centre. 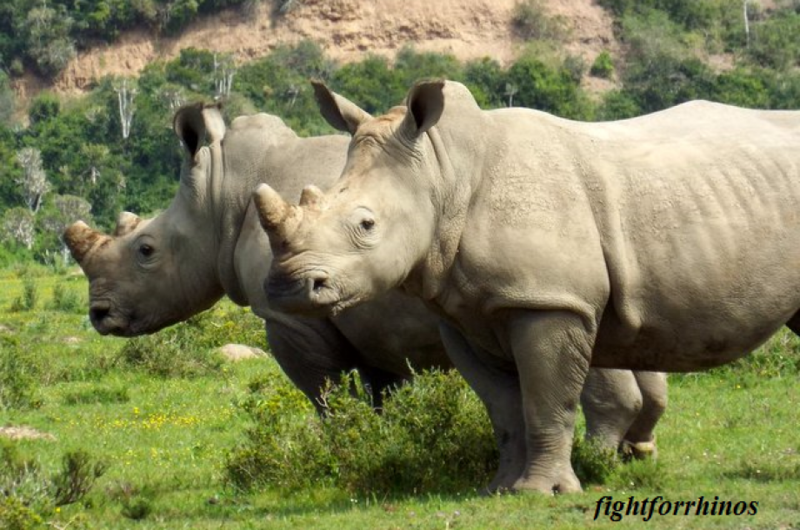 With the purchase of a tee, you can help do that and SHOW your support by being a valuable part of our Rhino Security Team! T-shirts are 100% cotton, available in 4 colors from S to XL, at a cost of just $19.99 usd. Not purchasing a tee? 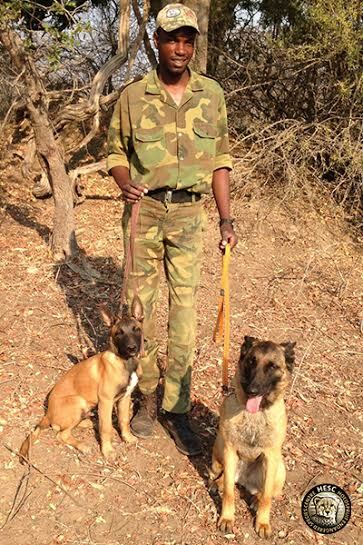 Please consider a straight donation through our Paypal button on the top left of the page. Your support means a lot. 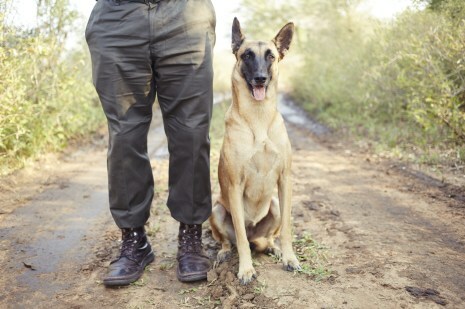 The Hoedspruit Endangered Species Centre is a South African wildlife sanctuary devoted to rehabilitating endangered and vulnerable animals, most notably the cheetah and rhino. 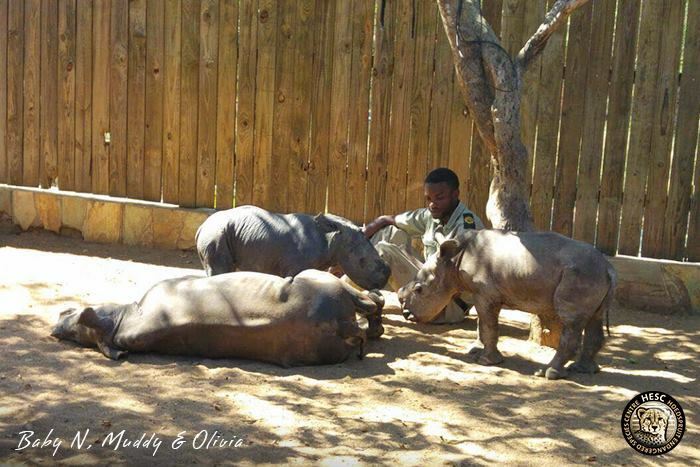 In recent weeks, they have taken in several orphaned rhinos, and it is critical their security and anti-poaching efforts are maximized, for the safety of the animals and staff. 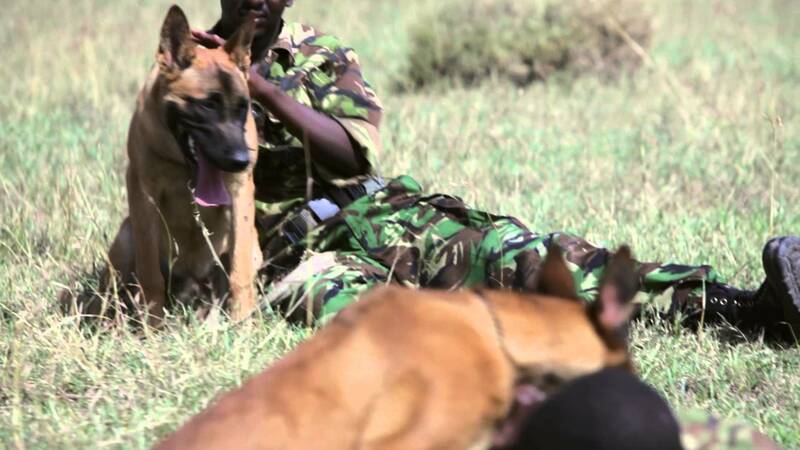 Fight for Rhinos is working with the HESC on canine training for their APU. 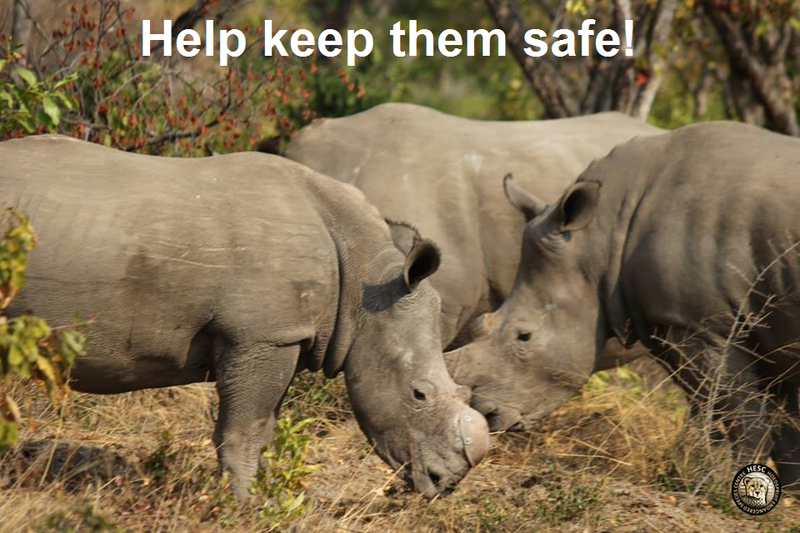 We urgently need your support to send Chloe through her anti-poaching training to keep these little ones safe during their rehabilitation. 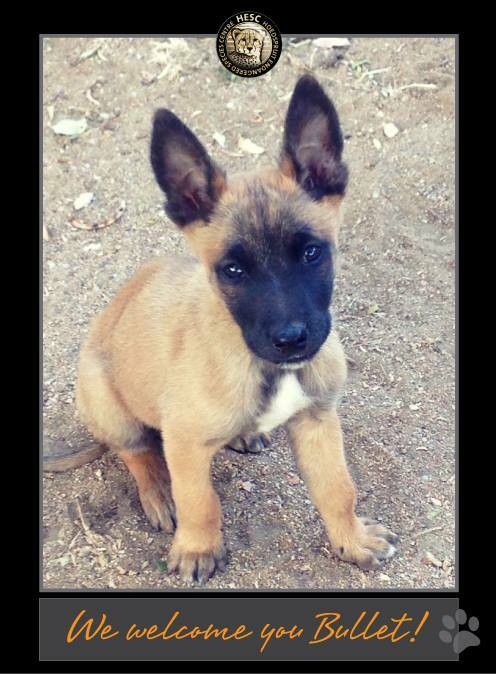 DONATE TODAY: Help send Chloe to APU school! 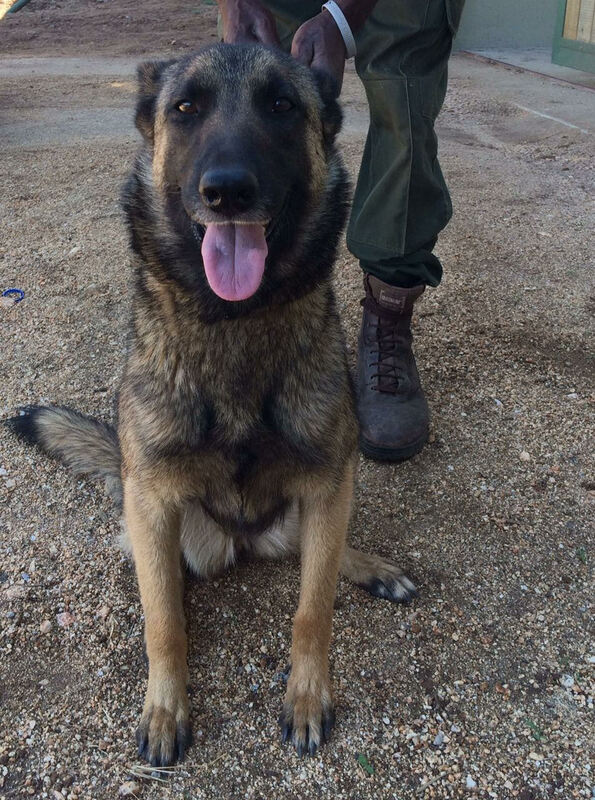 Chloe is a 2 year old Belgian Malinois. 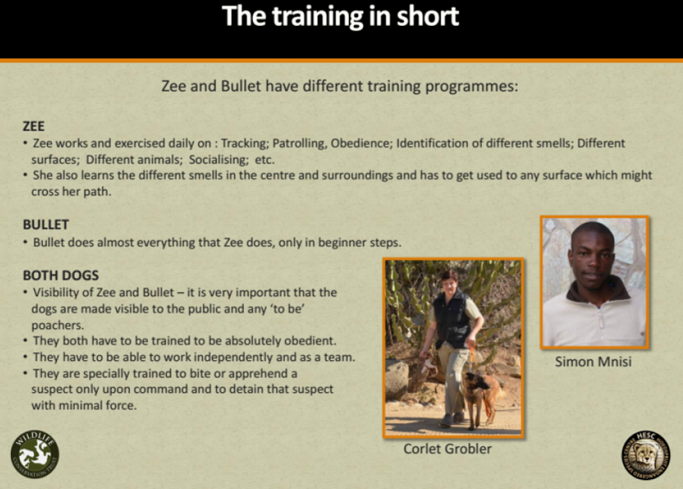 What makes Chloe so special is that she has been selected for anti-poaching training at the Hoedspruit Endangered Species Centre! 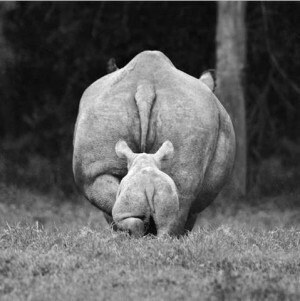 Often poachings are only discovered after a rhino is killed. 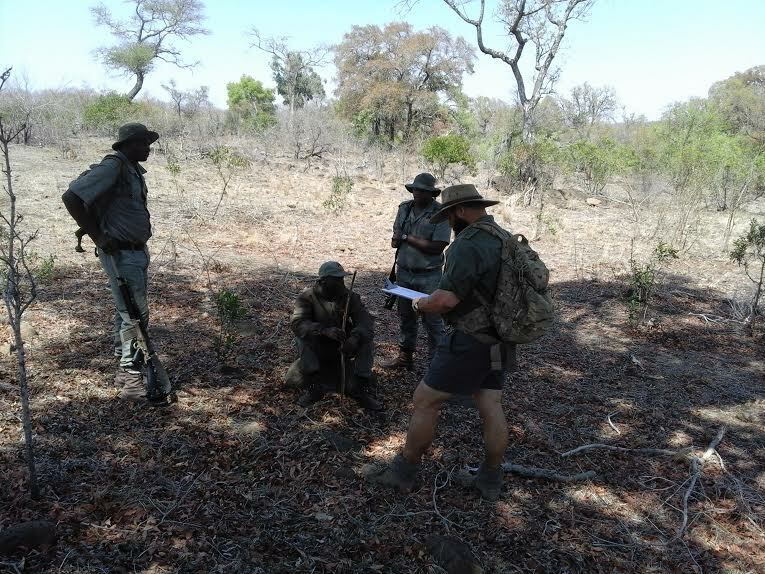 The key to a successful anti-poaching unit is the ability to be pro-active and minimize the loss of rhinos in the first place. 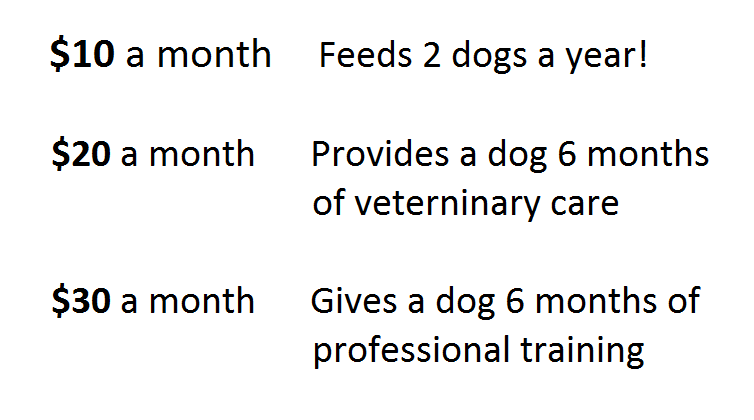 A well trained dog is an integral part of that plan. 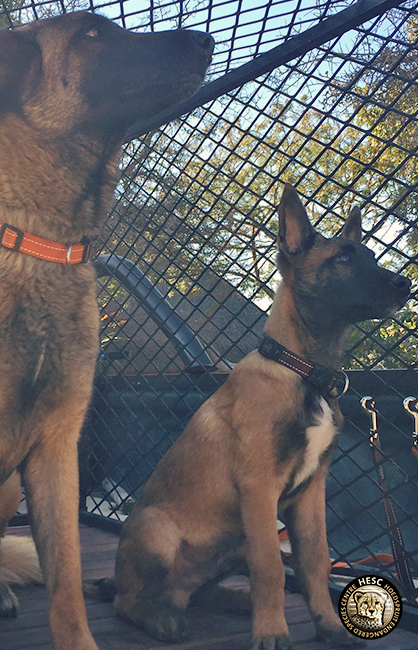 As a Belgian Malinois, Chloe is gifted with the intelligence and ability to smell and detect the faintest of scents. 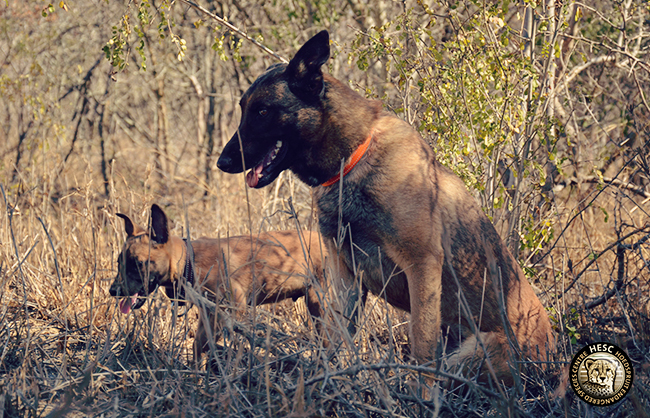 In fact, many of the APUs in Kruger National Park utilize the same breed. 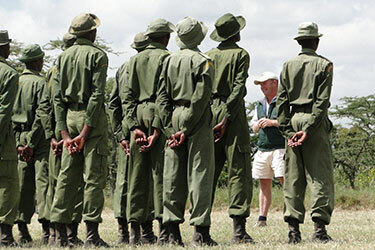 Training will take place for ten weeks, a week of which will be spent on the reserve she will be protecting. With this training, she will be accredited and registered. 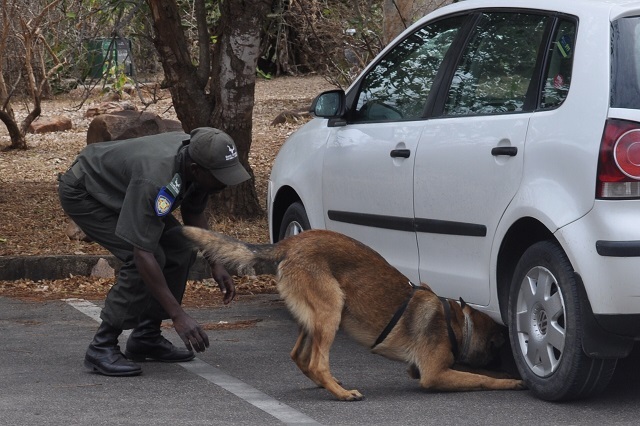 This is important, as only evidence found by an accredited dog can be used in a court for criminal prosecution.